Nestled in between two majestic rivers, you’ll find seven-hectares of vibrant hinterland in the timeless landscape that Ubud is so famous for. 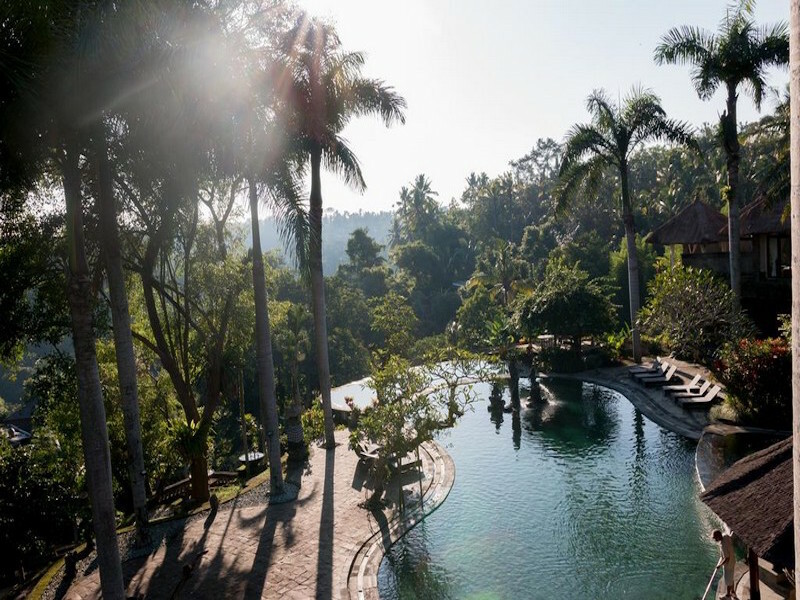 Welcome to the five-star Payogan Villa Resort & Spa: a serene sanctuary from the outside world, yet only 10 minutes’ drive from downtown Ubud. Recharge with a lavish four or six-night stay in a huge private pool villa among the lush rolling hills and indulge in daily buffet breakfast, two x three-course Indonesian dinners, a 60-minute massage for two, convenient private one-way airport pick-up and more.